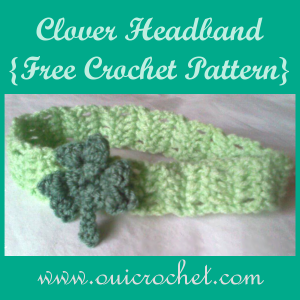 This clover headband is available in four sizes from baby to adult. 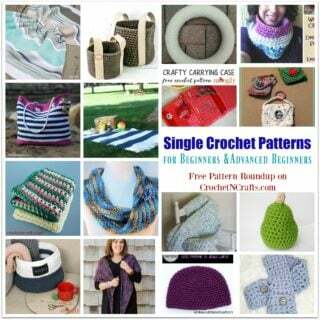 It’s a simple pattern, yet it’s pretty enough for anyone to celebrate St. Patrick’s Day. 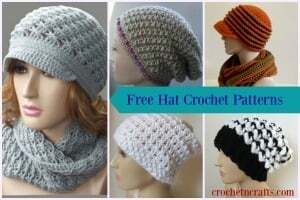 All you need is a bit of worsted weight yarn and a G and an H crochet hook. 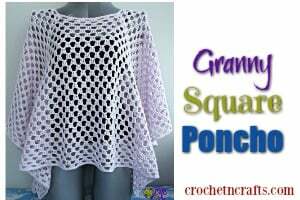 The pattern looks like it works up quick and easy. 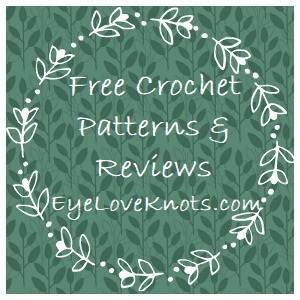 If you enjoyed this free crochet pattern you might also enjoy more designs by Oui Crochet.